The original nine holes were built in the 1930s. 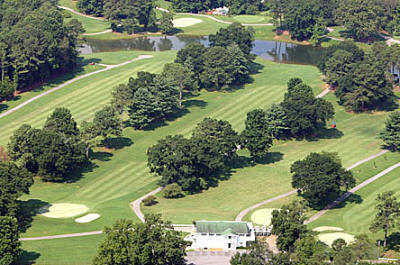 An additional 10 holes were constructed in 1992 and were designed by Arthur Davis. 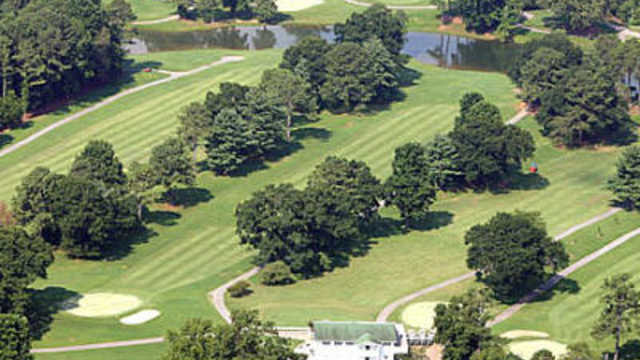 The par 72 course features bent grass greens and hybrid bermuda grass fairways and rough. Four sets of tees allow players of all abilities to enjoy its wonderful layout. There are many challenging holes to test players' skill as they play one of North Georgia's most beautiful courses. Autumn is one of the most beautiful times as the course is surrounded by mountains displaying their fall foliage. The course is a true challenge of golf. The front, or "original," side is relatively short but requires accuracy both off the tee and in the approach shot into small greens. A few bunkers are strategically placed on just a few holes. The back, or "new," side is longer, but grass bunkers, mounds and out-of-bounds place a premium on club selection and strategy.